The Leadville Trail 100 Run, a/k/a the “Race Across the Sky”, takes place this weekend with live coverage of the event available at iRunFar.com beginning at 4am MDT on Saturday, August 18. Live-casting is also available via iRunFar’s Twitter feed. iRunFar’s Leadville 100 Preview takes an in-depth look at this year’s Men’s and Women’s fields, including pre-race interviews with women’s favorite Aliza LaPierre and two-time Leadville 100 winner Anton Krupicka. The race is a 100-mile out-and-back course in the Colorado Rockies, with its lowest elevation at 9,200 feet and its highest, at Hope Pass, at 12,600 feet. It is mostly run on forest trails with some mountain roads. 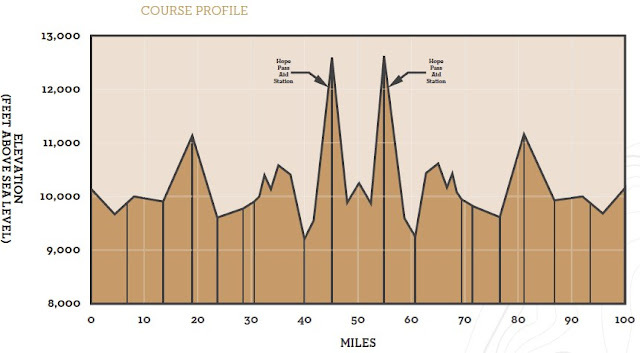 The Leadville Trail 100 Run also serves as the 3rd event in The Grand Slam of Ultrarunning, a quest to complete four of the oldest 100-mile trail runs in the United States (Western States, Vermont, Leadville and Wasatch Front). There are 18 Gran Slammers still vying for this coveted award. Also taking place this weekend is the Beast of Burden Summer 100 Miler in Lockport, New York. Taking place on a portion of the Erie Canal towpath, the course starts in front of Wide Water’s Marina on the south side of the canal and consists of a flat, 25-mile out-and-back. 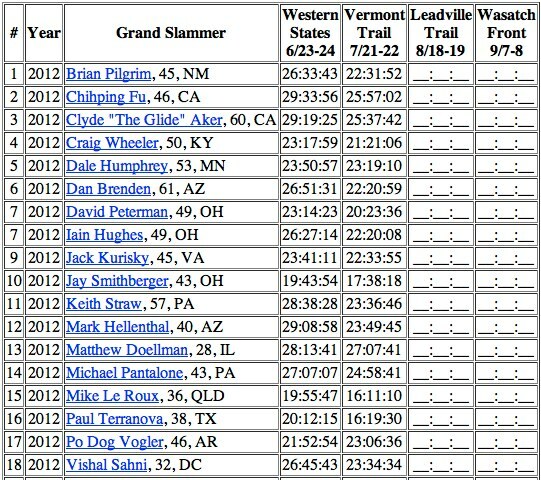 The current entrant list features Badwater Ultramarathon course record-holder Valmir Nunes. The Run-De-Vous 100 has its second running in San Martin, California (entrant list). The course is a 2.01-mile loop on asphalt.